Do you want to visit Austria, Germany or Switzerland? 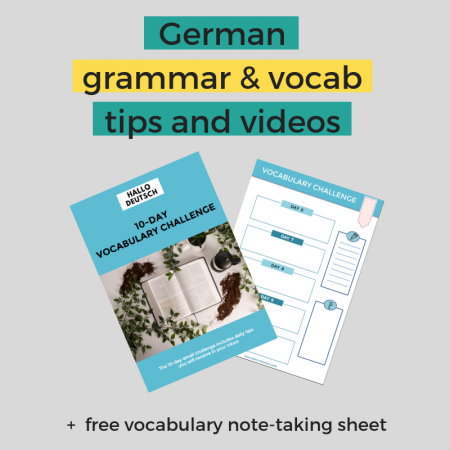 Learn German with a native German speaker from Austria. tips delivered straight to your inbox!